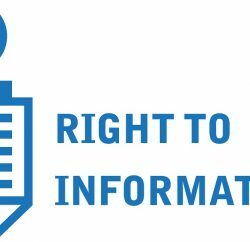 To ensure transparency in the functioning of private educational institutions, the Himachal Pradesh government has decided to bring all private colleges, senior secondary and high schools under the RTI Act 2005 with immediate effect. 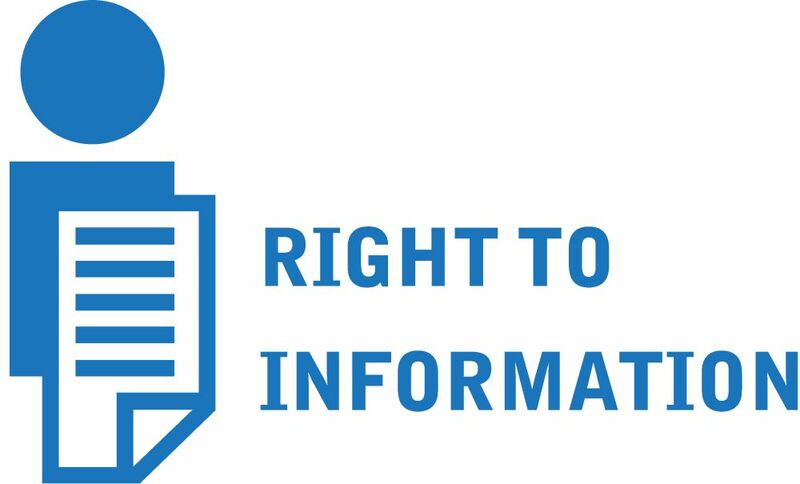 All private colleges and schools will come covered under the RTI and they have been ordered to appoint public information officers (PIOs) and appellate authorities as provided under the Act. However, medical, nursing colleges and schools affiliated to the CBSE and the ICSE won’t be come under the RTI ambit. Headmasters and principals of schools and colleges have been designated as Public Information Officers for the implementation of the Act. Further, all Deputy Directors of Higher Education of districts will act as First Appellate Authority in respect of schools while Additional Director (Higher Education) will be First Appellate Authority for private colleges. 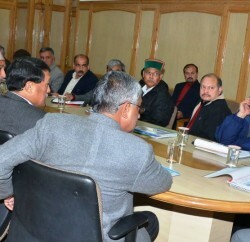 The decision will help to ensure transparency in the functioning of private educational institutions, and will keep tab on the fleecing, requisite faculty, infrastructure and non-payment of salaries to the staff, which will eventually help to improve the standard of the education in the state.